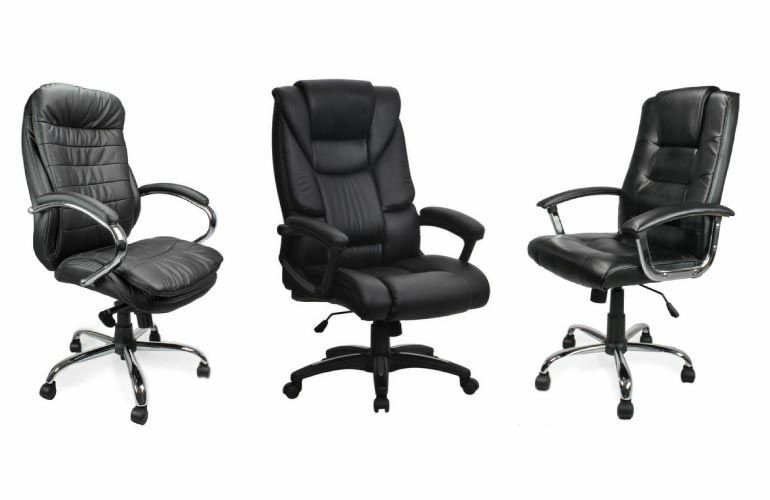 Operator chairs and task chairs form the bulk of office chairs used today. 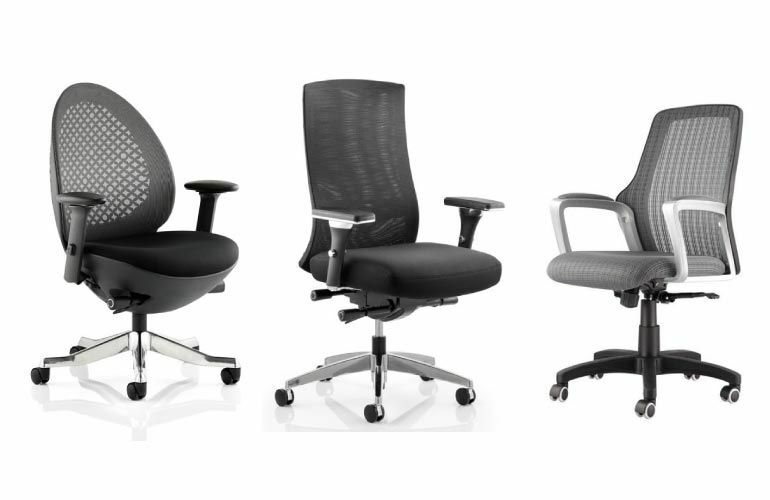 Operator chairs are ideal for home office use as well as in corporate settings. 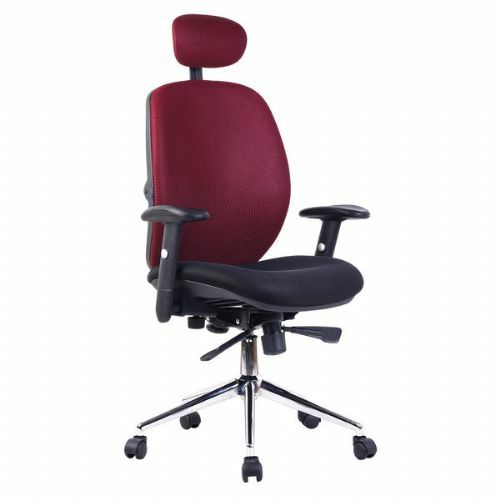 Task chairs are widely used within companies for operatives who work at their desk for a few hours per day. 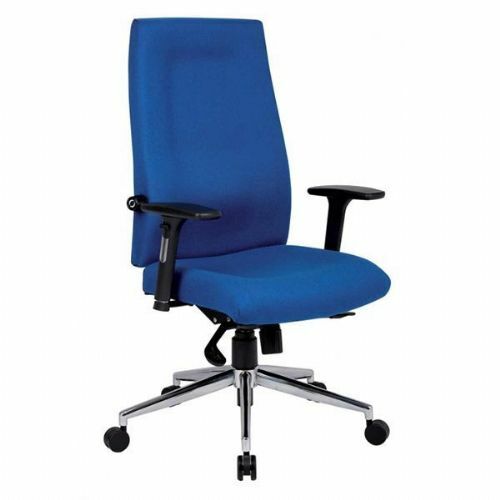 Operator chairs are also ideal for use in setting such as security control rooms or for 24-hour shift work, thanks to high levels of durability and comfort over extended periods of time. 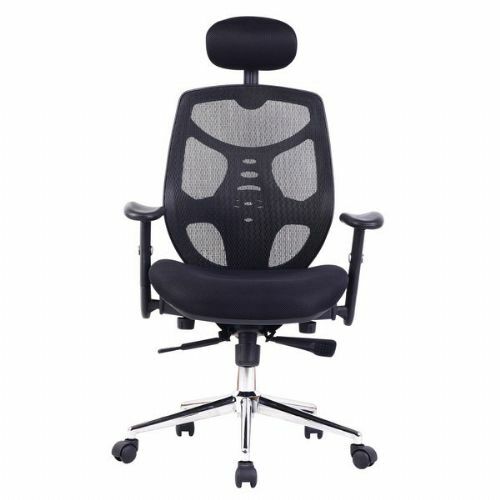 Our range of operator chairs and task chairs include leather office chairs, fabric office chairs, and mesh office chairs, available in a wide variety of configurations, colours and of price points to suit any budget. 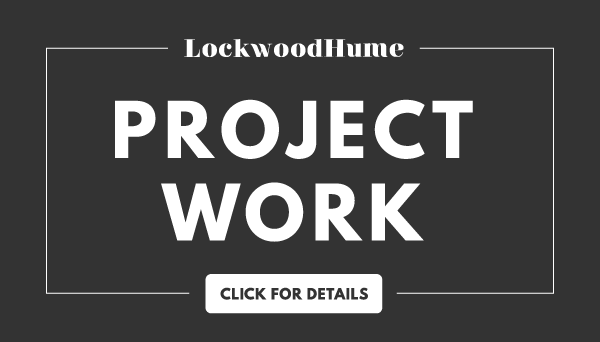 Every chair sold by LockwoodHume comes with a guarantee, meaning not only will it be at the right price, but it will also last for at least five years. 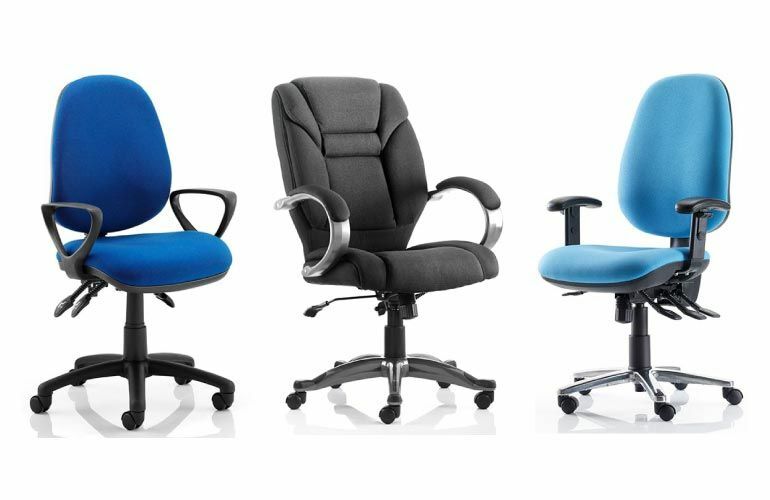 Browse our range below to find the ideal chair for your office or home.